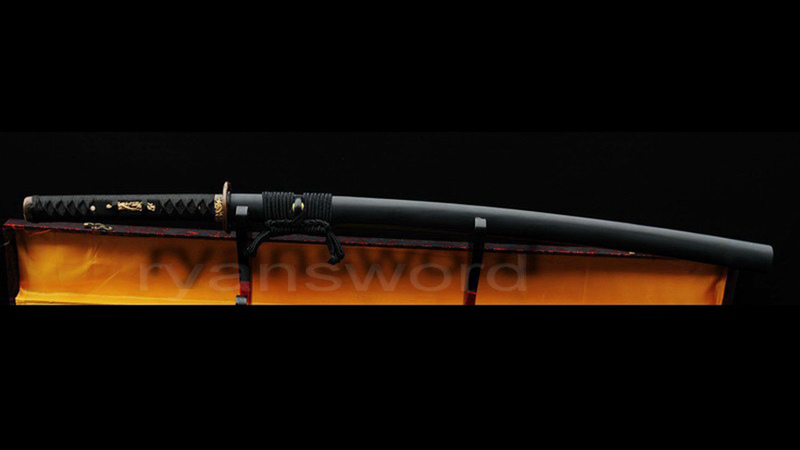 A sword of an “almost-all-black” theme, this sword is rightly called the “Sword of the Moonless Night” or Tsuki Ga nai Yoru no Ken. 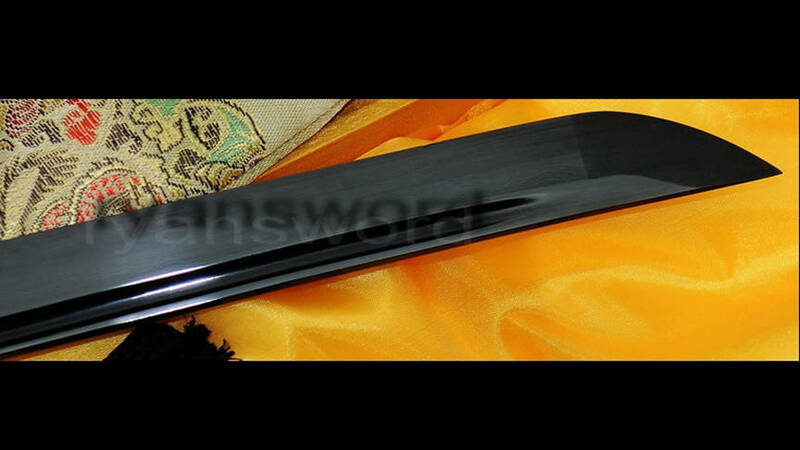 The blade is made of folded steel coated in oxidized black coating. 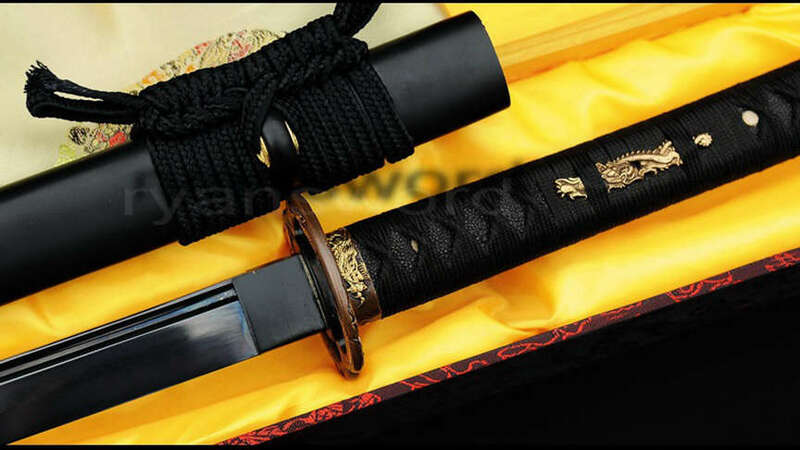 The forge-folding of the steel adds aesthetics as it highlights a grain pattern or “hada” on the blade while the oxidized black coating makes the blade more resistant to corrosion. 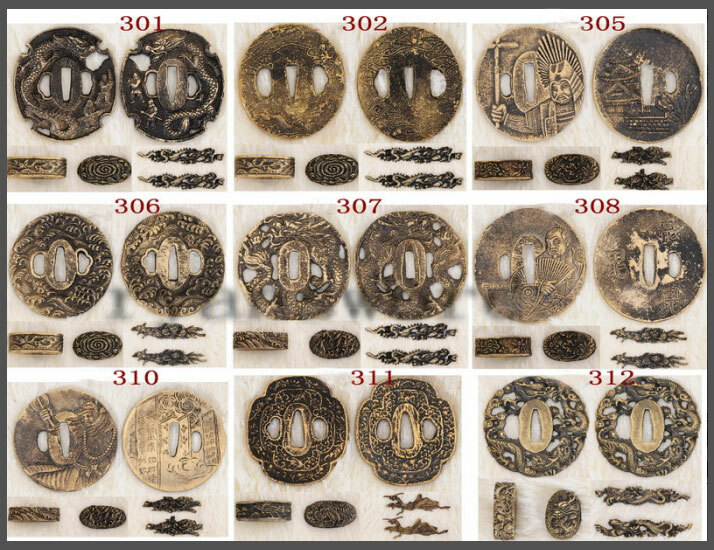 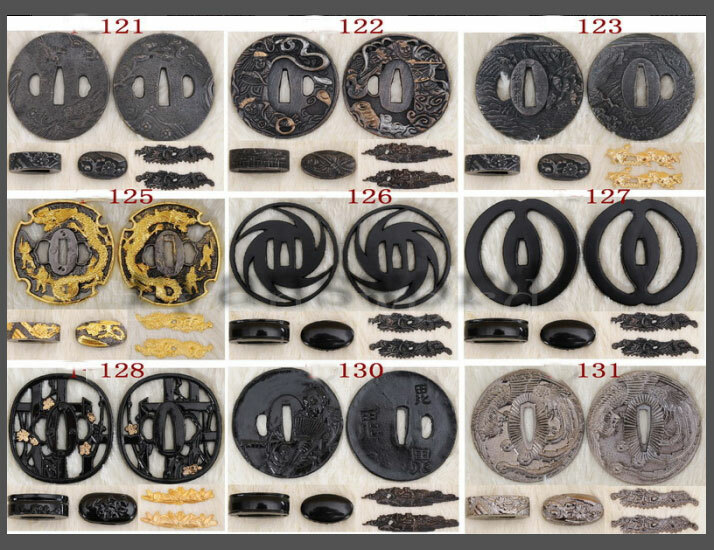 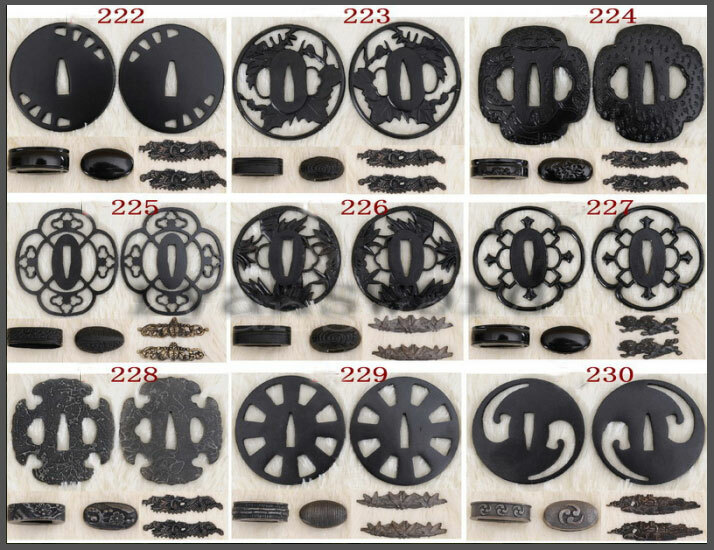 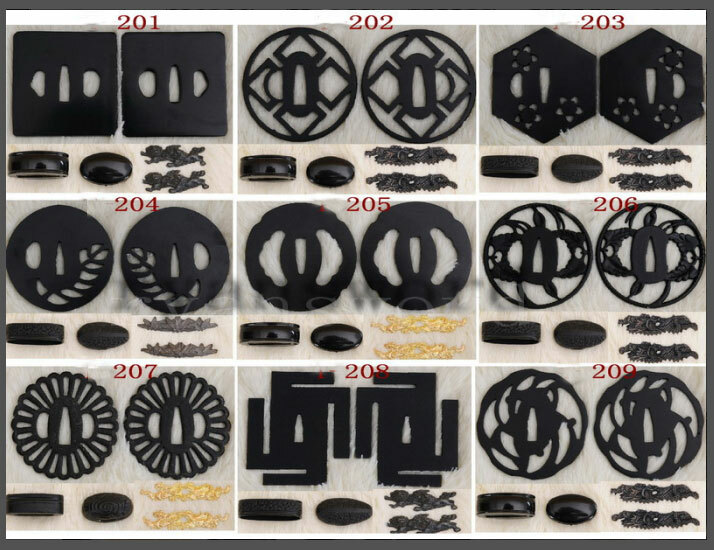 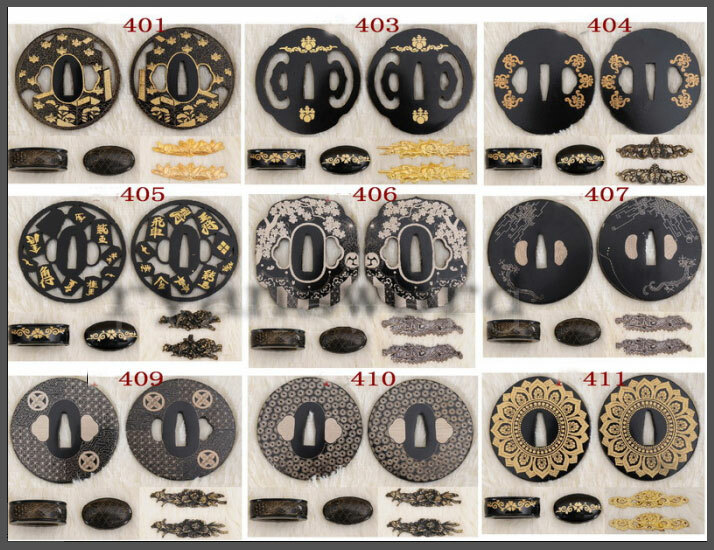 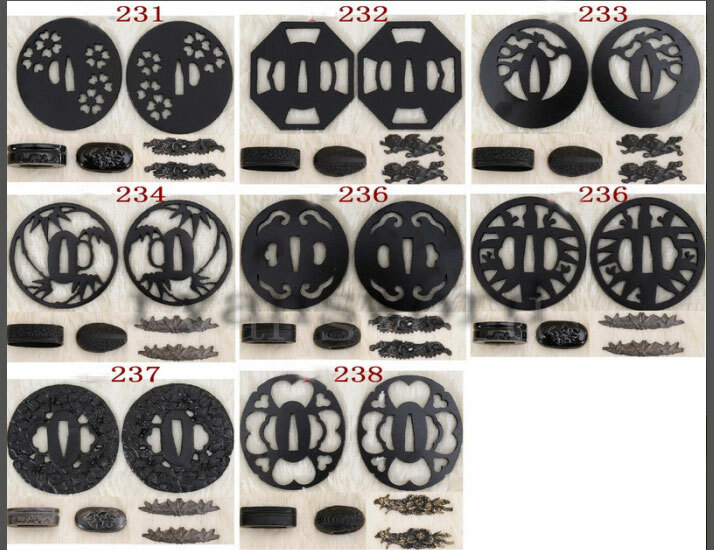 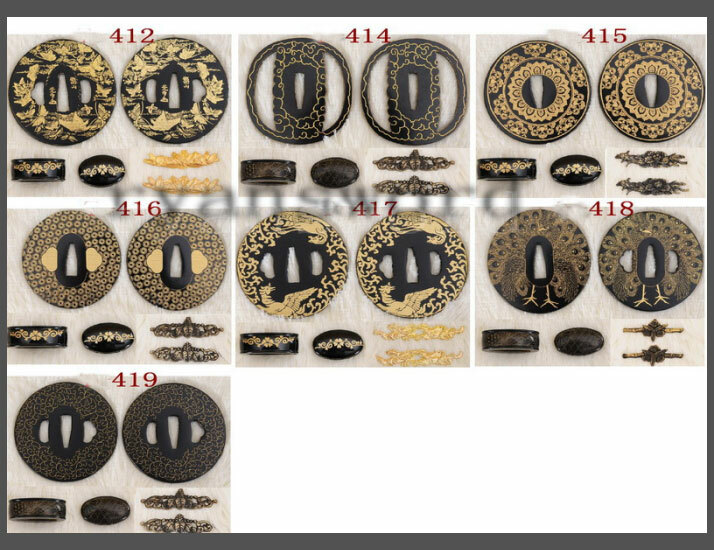 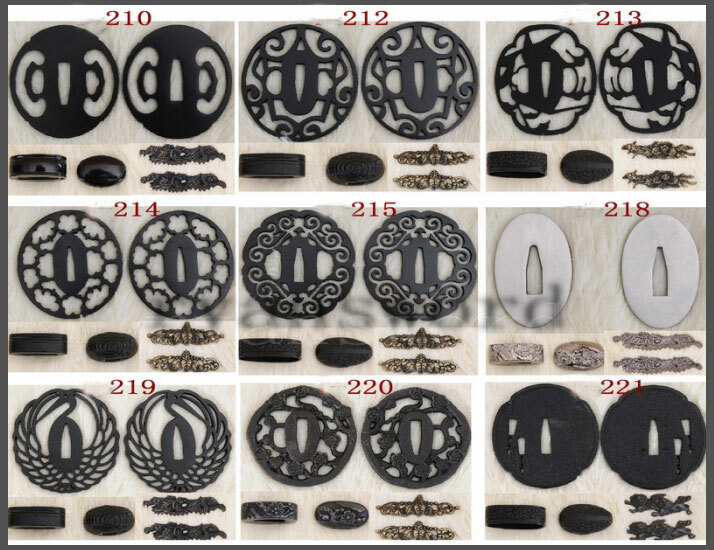 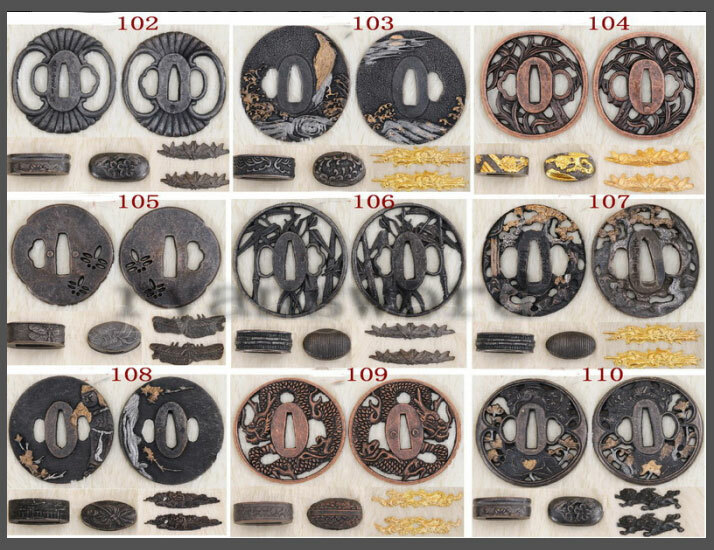 The seppa and habaki are made of blackened brass and the same or rayskin, ito, sageo and saya are also black. 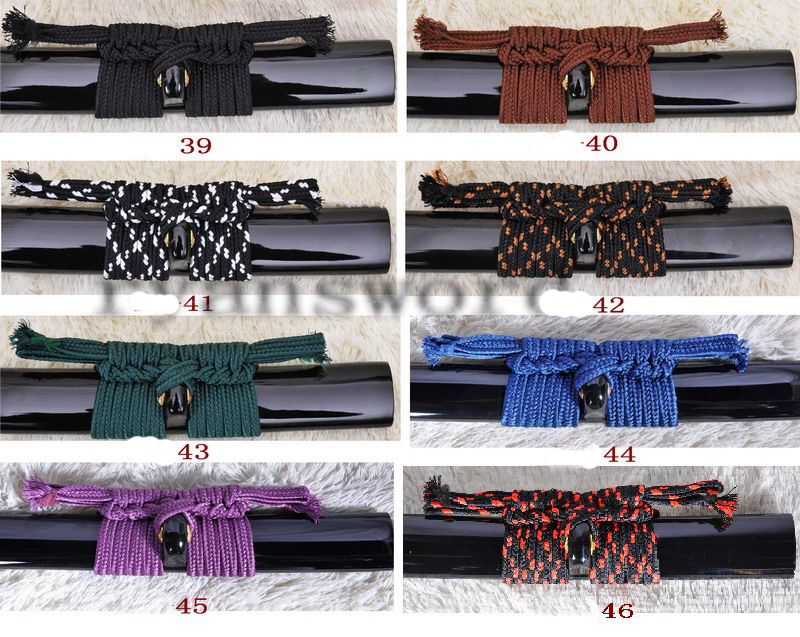 The saya has a matte finish making it less prone to leave fingerprint marks. 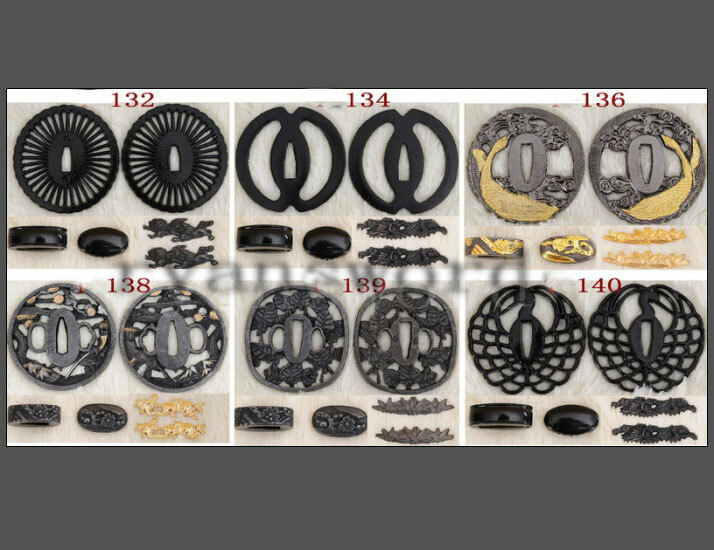 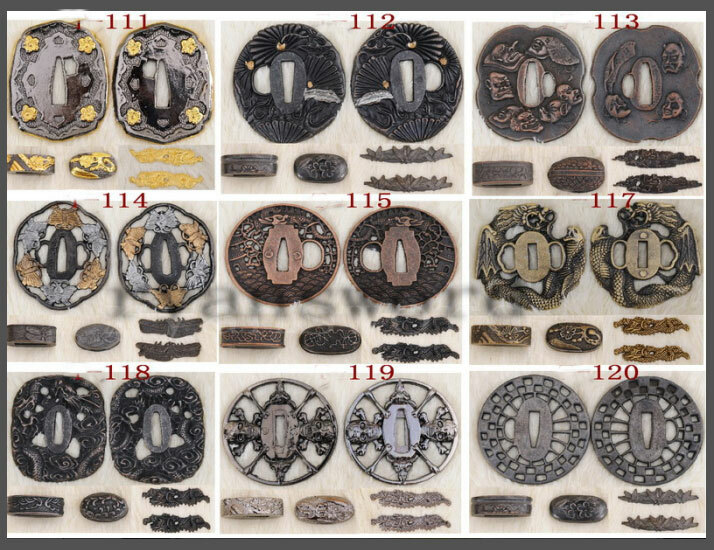 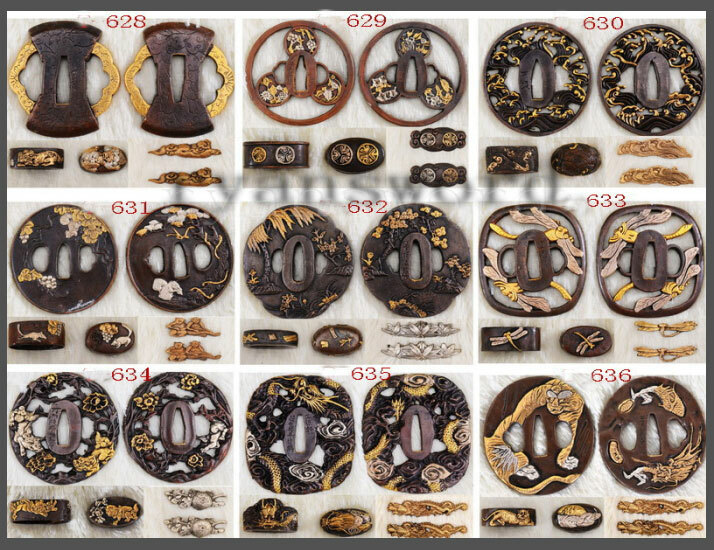 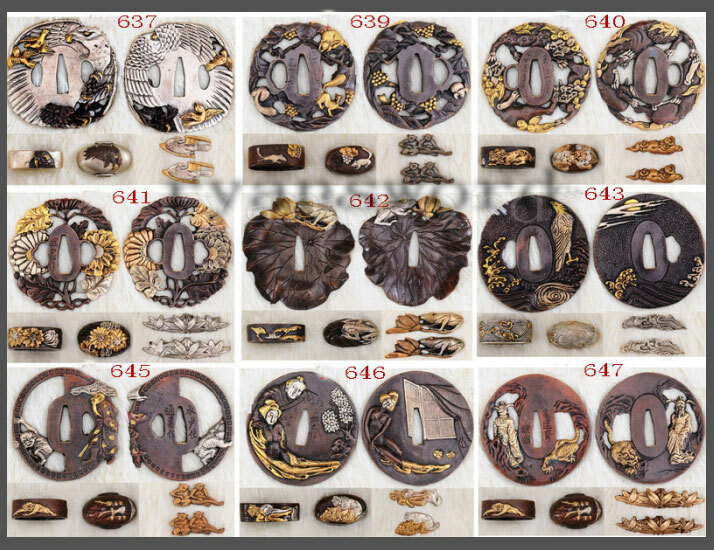 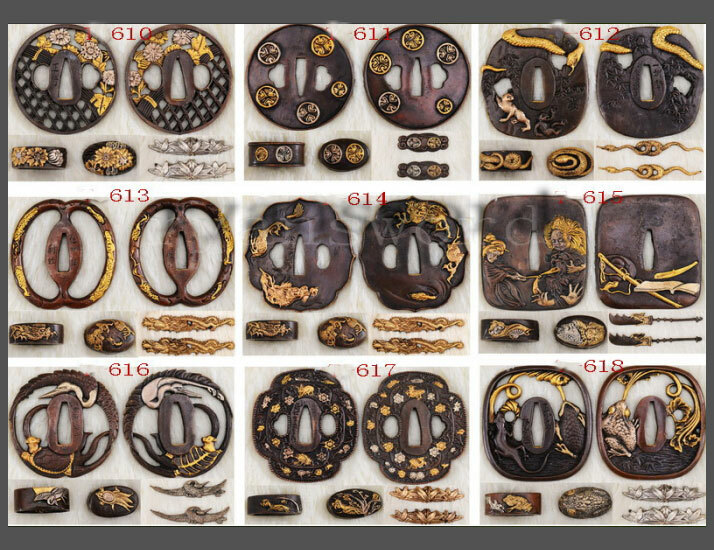 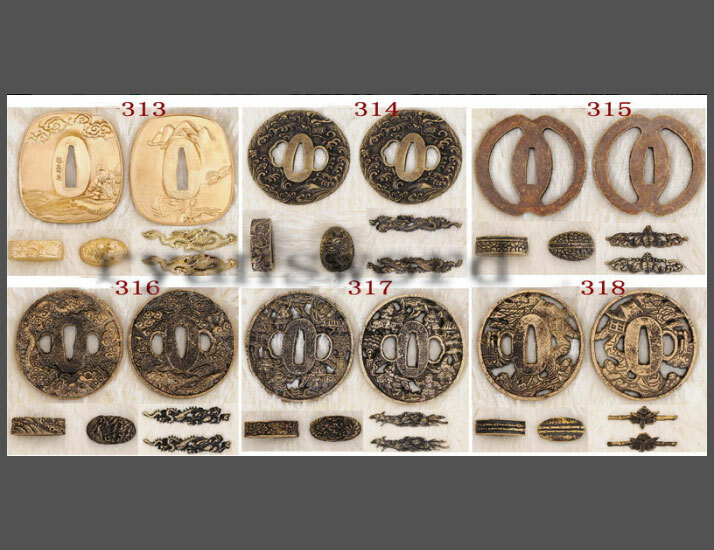 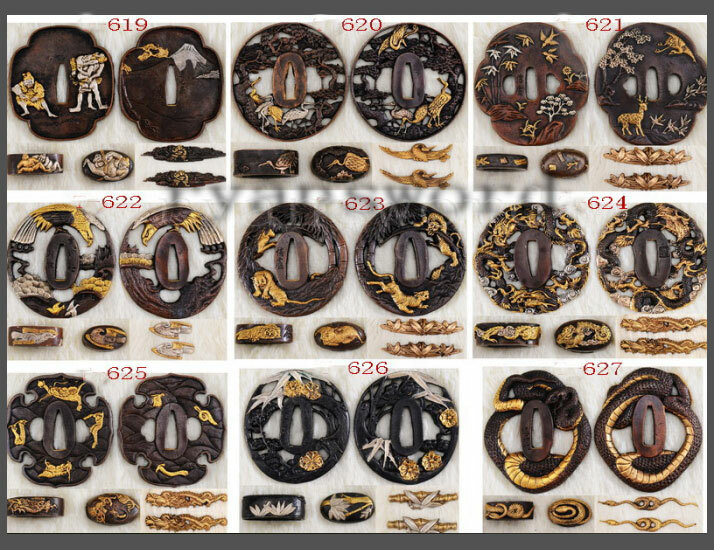 The double-ring tsuba, fuchi and kashira is made of cast brass. 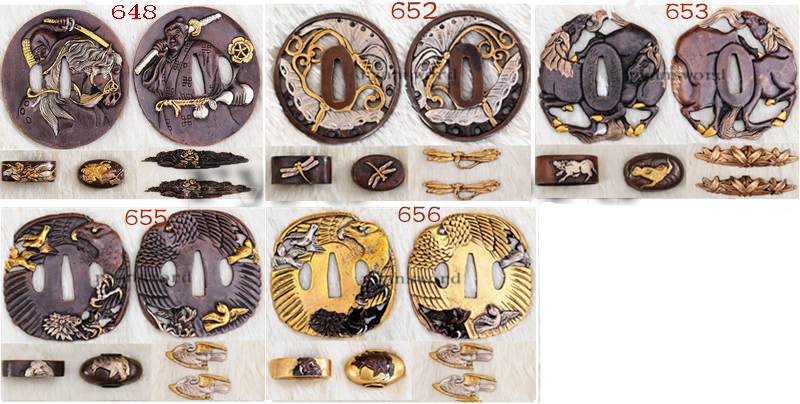 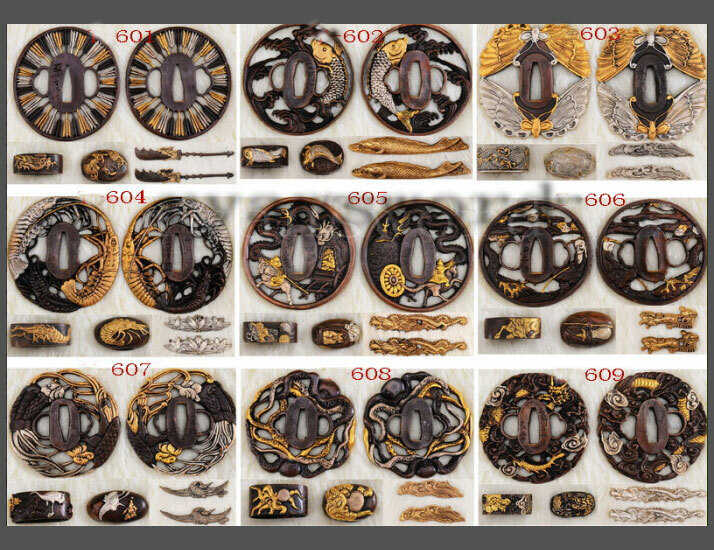 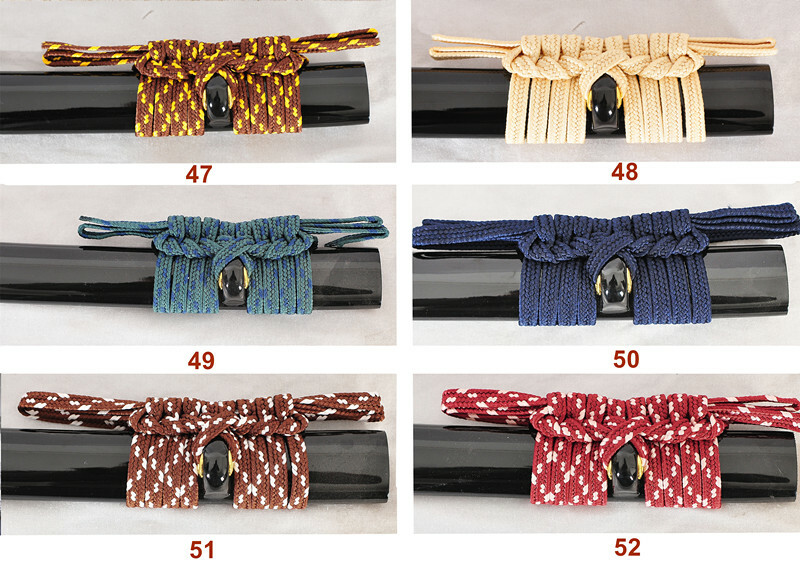 The menuki is a brass colored dragon in katatemaki wrap which accentuates the black tsuka. 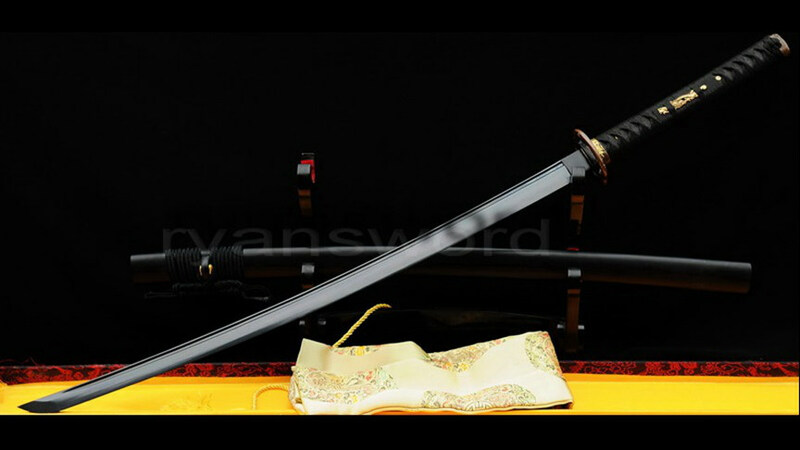 The blade has a bo-hi (wide grove) to make the blade a little lighter compared to blades with no bo-hi without compromising its strenght. 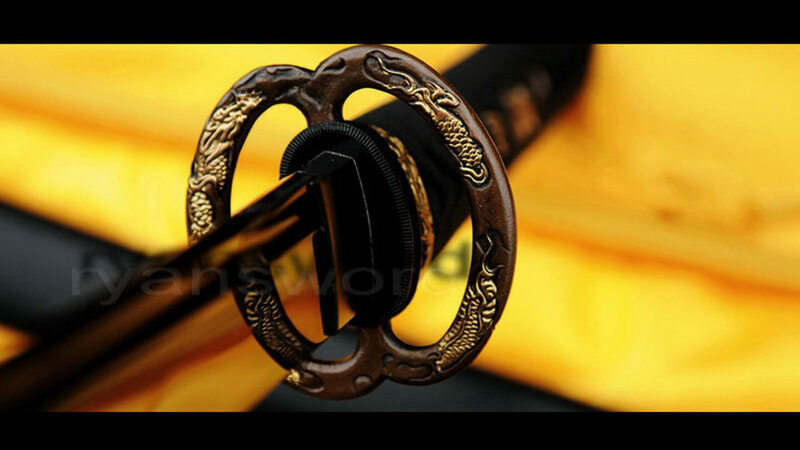 The bo-hi also helps produce a “tachikaze” or the whistling sound when the sword is swung. 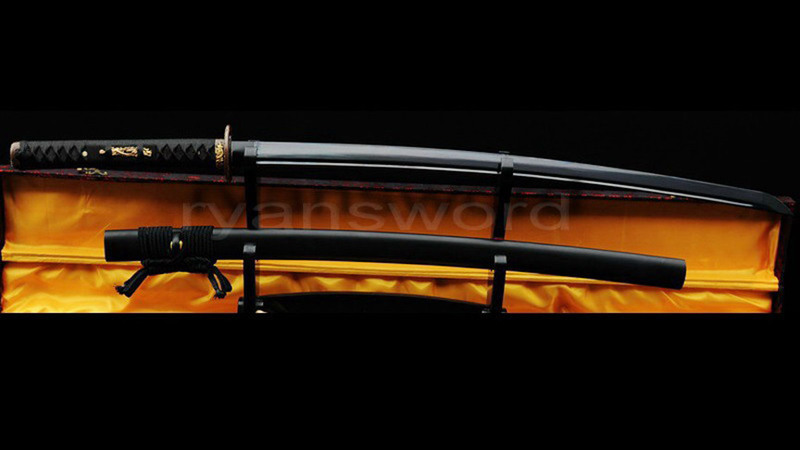 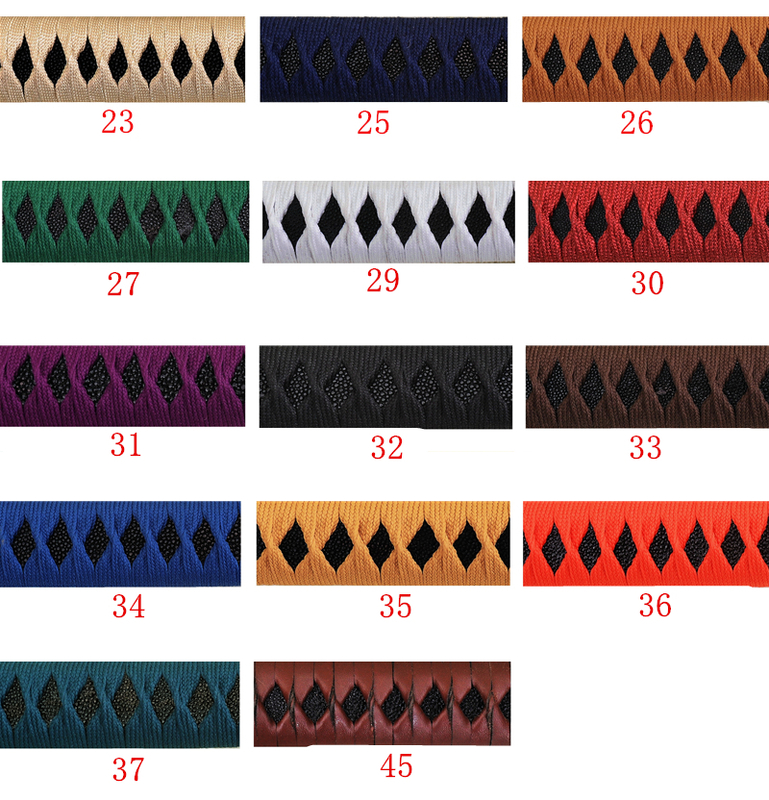 The blade can be further customized by selecting from our available customization options.